Come and try some amazing wine. 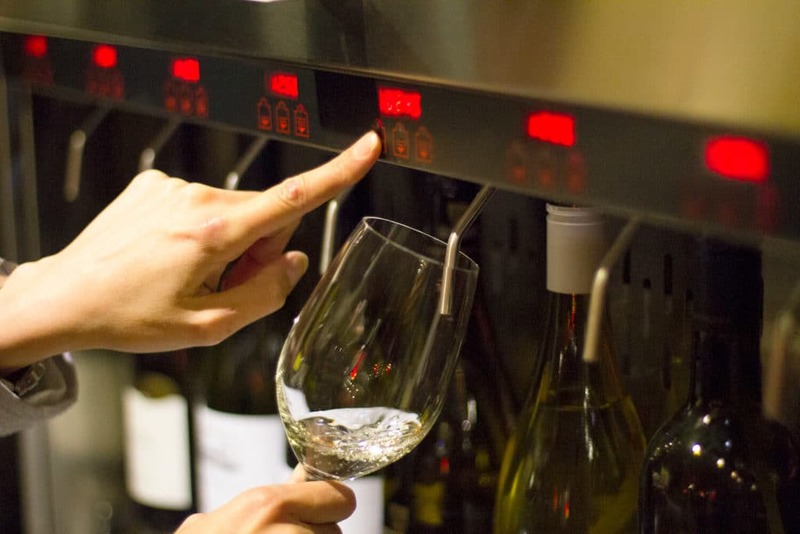 Enomatic systems dispense wine directly from the bottle. 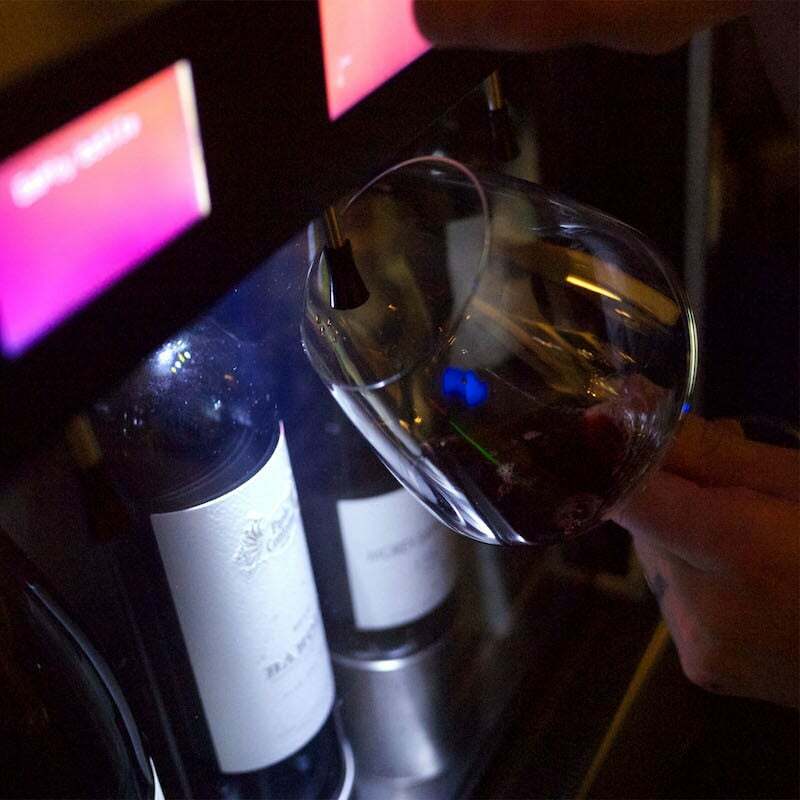 Using state-of-the-art inert gas preservation, enomatic prevents wine from being altered by oxygen and protects its organoleptic integrity (taste, aroma, body, and color) for up to 21 days or more (tested and certified). Come and try our wines for yourself. 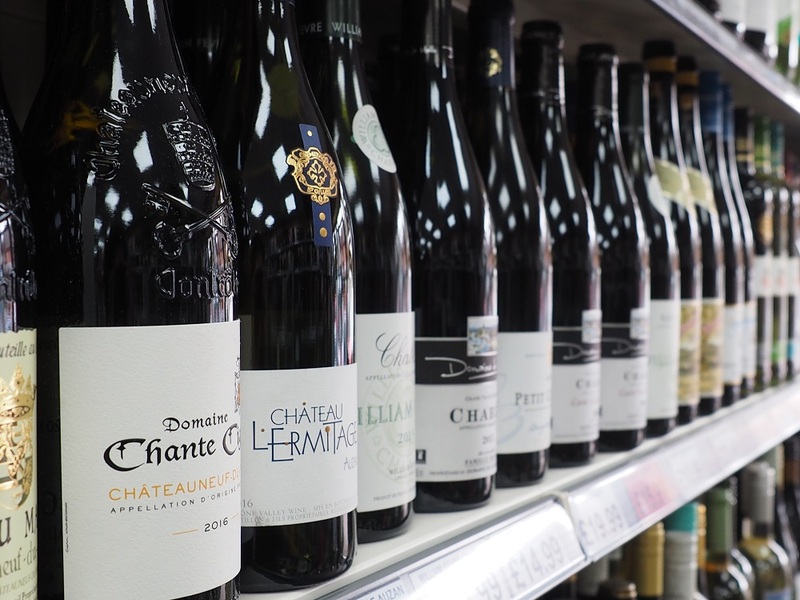 Try out our New & Old World Wines Selection, with wines from Emerging Regions too. The flavours and characteristics of the wine remain intact for more than three weeks as if the bottle had just been opened. Come along and try our wines for yourself – bring a friend along too and make an afternoon of shopping, wine tasting and planning your next party or special occasion with Village Vineyards.